Jimmie Stone is a creative leader and cultural architect who has worked to awaken brands to creativity and purpose for over 15 years. Stone is a passionate and inspiring visionary at the trailblazing public relations firm Edelman, an agency that he believes is best positioned to lead the industry forward among a sea of change. As executive creative director of Edelman NY and Edelman’s Creative Network, Jimmie has led wins and breakthrough work with cross-practice collaboration, including wins with top tier brands like GE, Pfizer, Unilever, Energizer, eBay, and Samsung. Stone is also responsible for the growth of Edelman’s creative content offering, including building a real-time response social media newsroom, experiential design group, and best-in-class video production team in just under two years. 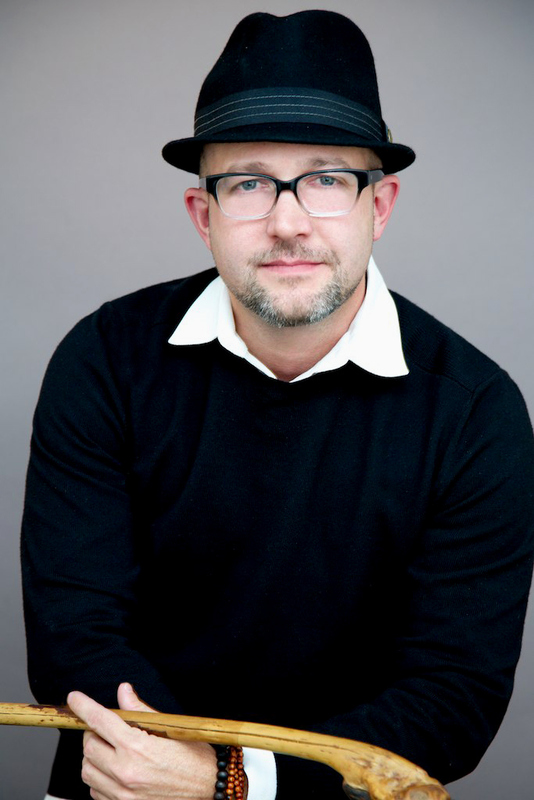 Before joining Edelman, he was Partner and Chief Creative Strategist of Green Team, where he had the incredible opportunity to co-create an agency culture of creativity and purpose, collaborating with brands such as Johnson & Johnson, Pret a Manger and National Geographic to succeed in a changing world that demands authenticity and responsibility. Jimmie is also an adjunct professor at FIT in the Communications Department and co-leads an academic track of study for sustainability in communications through Life Lab @ Minneapolis College of Art & Design. He has won numerous awards throughout his career, including the United Nations Integrity in Advertising Award, and the prestigious International Design Review from ID Magazine.